42. Create the impression that violence and insurrection are legitimate aspects of the American tradition. 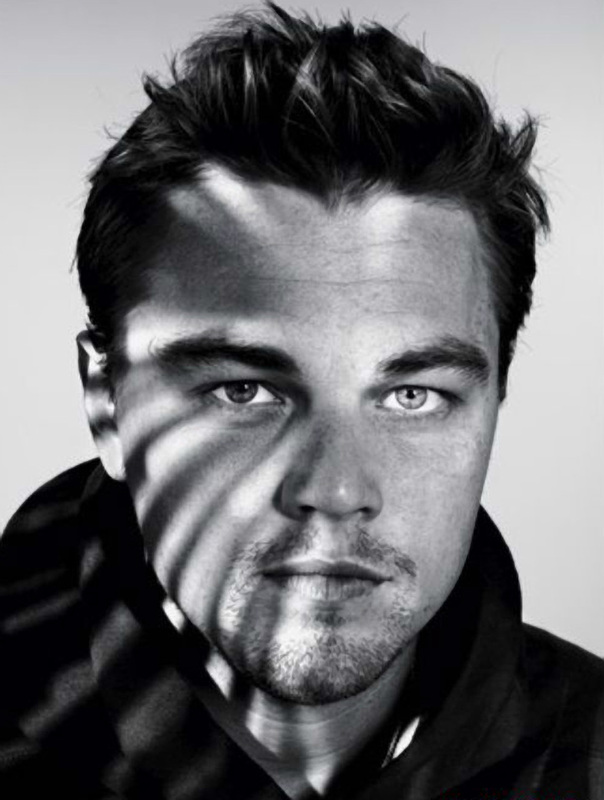 Leonardo DiCaprio is reportedly in talks to play Russian revolutionary Vladimir Lenin in a new movie. The Titanic star is said to be in negotiations to take on the leading role in forthcoming film Lenin's Brain, according to British newspaper The Sun. 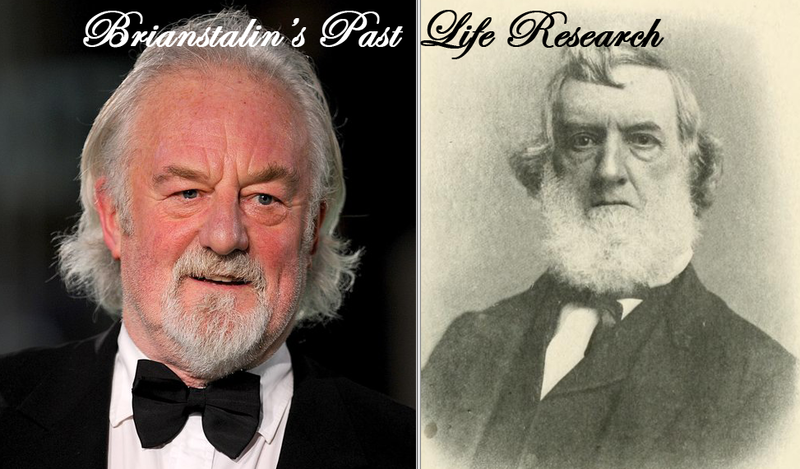 The picture will be directed by Russian moviemaker Alexander Der Borodyansky, who insists the actor is perfect for the part because of his striking physical resemblance to the communist politician, who died in 1924. This highlights how mass consciousness is unable to decode the deeper hidden mysteries of the Universe because minds have become trapped within the severe limitations of the Collective Unconscious. The cesspool from which channelers and intuitives derive their dubious inspiration. 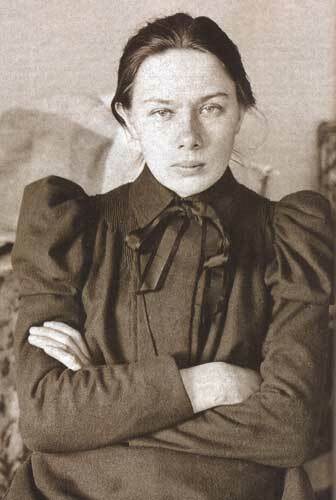 Nadezhda Konstantinovna "Nadya" Krupskaya (1869 – 1939) was a Russian Bolshevik revolutionary and politician (she served as the Soviet Union's Deputy Minister of Education from 1929 until her death in 1939), and the wife of Vladimir Lenin from 1898 until his death in 1924. 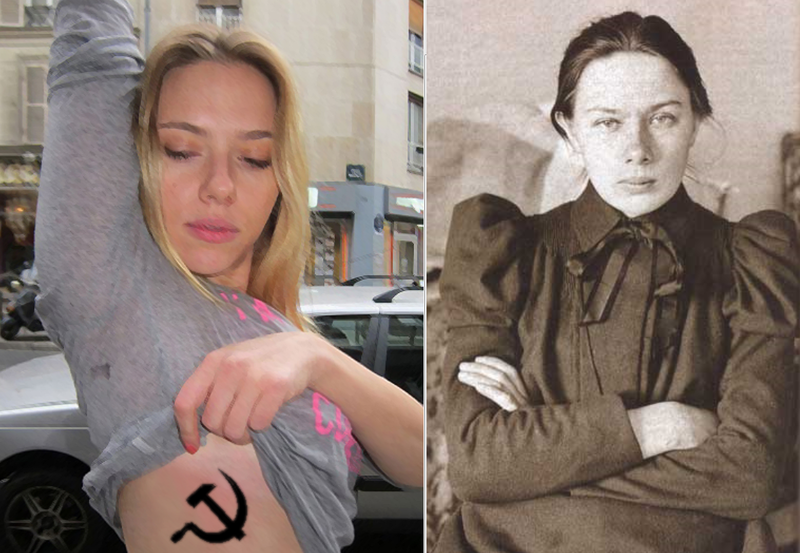 Using super-consciousness and advanced psychic awareness, it is easy to determine that Scarlett Johansson is the reincarnation of Nadya Krupskaya and that the Lenin/DiCaprio match was a signpost or warning. Logic would suggest that if such an outlandish idea could be true, it's also likely that the US is on the brink of radical change that might lead to the death of millions. However, don't worry. Brain death can be aided through TV, the internet iPads and iPhones to such an extent that physical death can be over-looked or deemed insignificant as long as we are fully plugged into the Matrix. Ebola, police brutality, permanent detentions, TSA groping, political tyranny etc. Who cares while we are living in a deluded dream state? Our thoughts, words and actions define us. But who gets to determine them? There are people like Shirley MacLaine literally queuing up to try to make us think in the "correct" way and they use books, the media, lawyers, the army and police to make sure. This isn't coercion. It's love. "Do what thou wilt shall be the whole of the Law. Love is the law, love under will". Why they get to determine what is correct and what is not correct is a certain diabolical mindset and nature that craves for control. To escape from this control grid and learn to think independently is really not that difficult, but for most people it seems to be impossible. We see an attractive face and project God or the Devil onto it. Our knees begin to wobble and our minds turn to jelly. 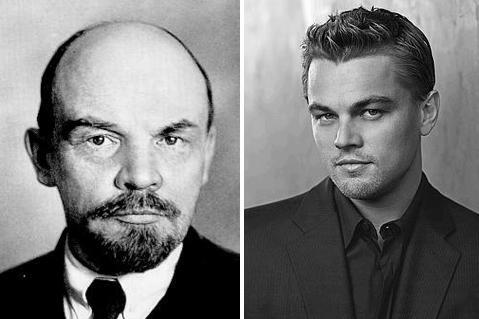 It goes without saying that Leonardo DiCaprio isn't the reincarnation of Lenin. The mass consciousness of the common herd rarely raises itself to the level of meaningful insight. 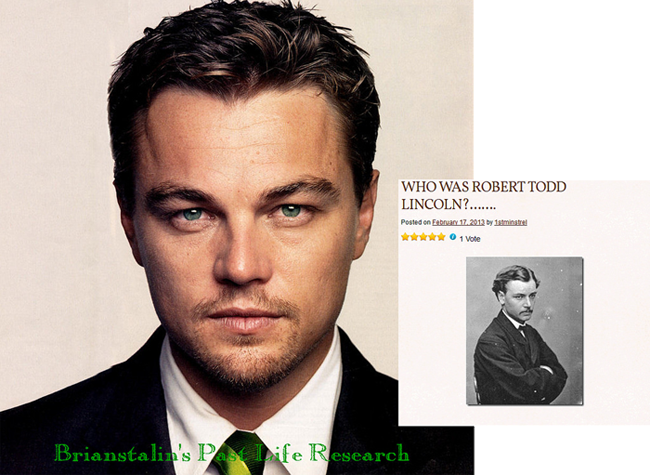 However, DiCaprio may have a surprising past life connection to President Lincoln. That's another (but not totally unrelated) chapter of the same story. Satan specializes in a very specific type of security. Create a dream within a dream, lure people into it and then steal their souls. It's called INCEPTION. 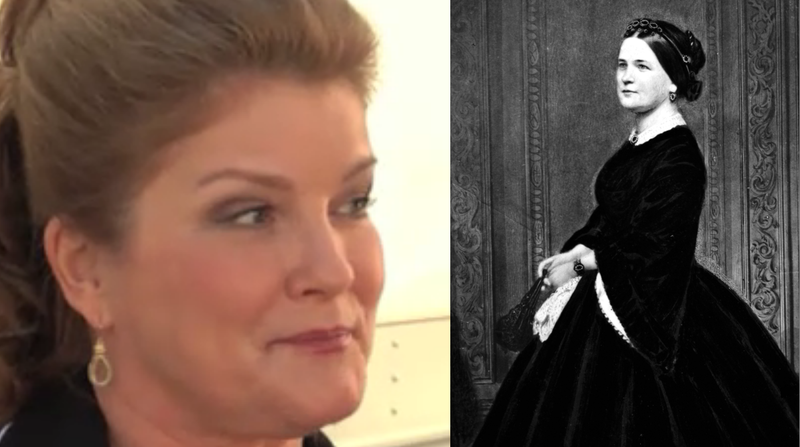 Can you imagine Kathryn Janeway married to Mr Spock living in the White House and an evil Captain Kirk seriously messing their lives up? No? This is why you fail. What further proof do you need that the Matrix is totally UNREAL. 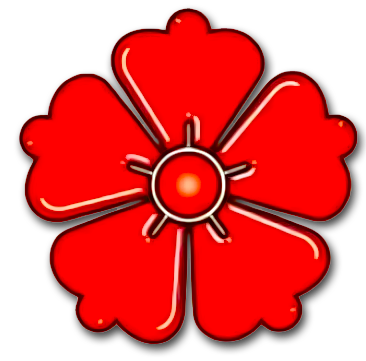 This proof can only be understood within higher states of consciousness. Théoden is introduced in The Two Towers, the second volume of The Lord of the Rings, as the King of Rohan. By the time of the War of the Ring, Théoden had grown weak with age, and was largely controlled by his chief advisor Gríma (or Wormtongue as most others in the Riddermark called him), who was secretly in the employ of the corrupt wizard Saruman.  In Unfinished Tales, it is implied that the failure of the king's health was "...induced or increased by subtle poisons, administered by Gríma."